Every day news reports say our country’s economy is heading toward the “fiscal cliff” unless the Congress and the President strike a deal. Americans are aware of it, but many are not sure what fiscal cliff means. I have asked taxicab drivers, teachers, attorneys and other members of the middle class, what is the fiscal cliff? Many say they know it’s coming, but are unable to explain it. The President continues to say that he will not sign a deal that will burden the middle class. 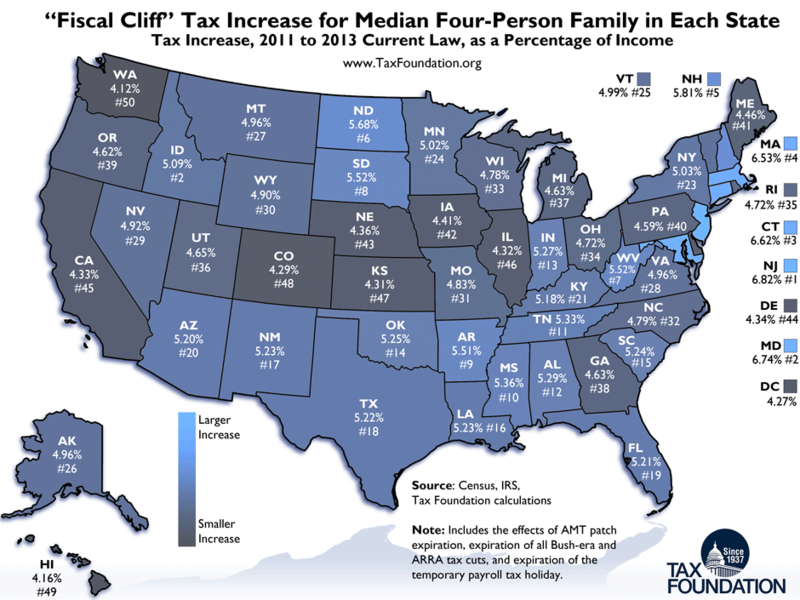 But who is the middle class and how do they fit into the debate on the fiscal cliff? Within the broader term “middle class,” there are the following sub-groups, stratified by income and characterized by educational attainment and employment. And while there are different perspectives and analysis of the middle class, below is a breakdown by Investopedia of the American income classes. As you read, keep in mind that the US Census Bureau reported the 2011 median household income of American families as $50, 054. This is down 1.5% from 2010 and down 8.7% from 2007, the year before the recession. Median family household income last year was $62,273 down 1.7% from 2010. These numbers are significant, because as you read below, these numbers fall in the area of the middle class. At the top of the income classes is the upper class, also known as the 1% or as the 5% because this class makes up about 1-to-5% of the entire American population. However, some sources state that as much as 15% of the American population could fall into the upper class. These households make approximately $150,000+ a year (the 5%), or over $250,000 a year (the 1%), and can be divided into two different categories: those with old money or those with new money. Households with old money are those that have had wealth in their family for at least two generations (sometimes many more), and haven’t had to necessarily work for an income. On the other hand, households with new money consist of households who have had wealth in their family for only one or two generations, and instead of inheriting their riches they worked hard to earn their wealth. Next come the middle classes, which make up the vast majority of the American population, and at the top of the middle class is the upper middle class, also known as the top of the class. Members of this class tend to be well educated, hold post-secondary degrees and have high-paying, white-collar positions. This class is male-dominated, and has an income of $100,000 or more annually. That’s enough to stay at the top one-third of U.S. incomes . In the middle of the middle classes is the lower middle class. This class usually has households with people who have a college education, but these people don’t have the degrees necessary to advance into higher-earning positions. This class contains lower-level, white-collar workers who generally earn between $32,500 and $60,000. The lower middle class can be split into two different categories: the satisfied middle and the struggling middle. The satisfied middle can still find satisfaction and positivity in their lives, despite their modest incomes, and include a disproportionate amount of young and old, but no middle-aged adults. The struggling middle, however, contains households that actually earn “a lower median family income than Americans who put themselves on the lowest rungs of the social ladder,” and have a disproportionate amount of women and minorities, enabling them to have a lot in common with the lower class. At the bottom of the middle classes is the working class, also known as the blue-collar class or as the anxious middle. This class is the most dissatisfied and downbeat of the middle classes, and don’t have as much education, meaning that they may have gone to college, but have more technical or vocational training. They are also usually paid by the hour, and have a variety of jobs, including: police officer, truck driver and factory worker. Salaries in this class fall between lower middle class and the poverty level, with a range of $23,050 to $32,500. The bottom of the classes fall into the poverty level, and includes any American household that falls under the poverty line, meaning that they don’t earn enough money to meet their basic essentials of life, such as food, clothing and shelter. The Census Bureau estimates that about 15% of the U.S. population (approximately 42 million people) live below the poverty line, and fall into this class today. The current poverty level is estimated to be any household of a family of four earning between $18,000 and $23,050 per year. However, this figure has often been a hot topic of discussion, because many poor people also live in urban areas that have a high cost of living, meaning that they need to earn more if they want to survive.